The sudden death of a student, caused by heart failure, has cast a shadow in the Pohela Boishakh celebrations at Jahangirnagar University. 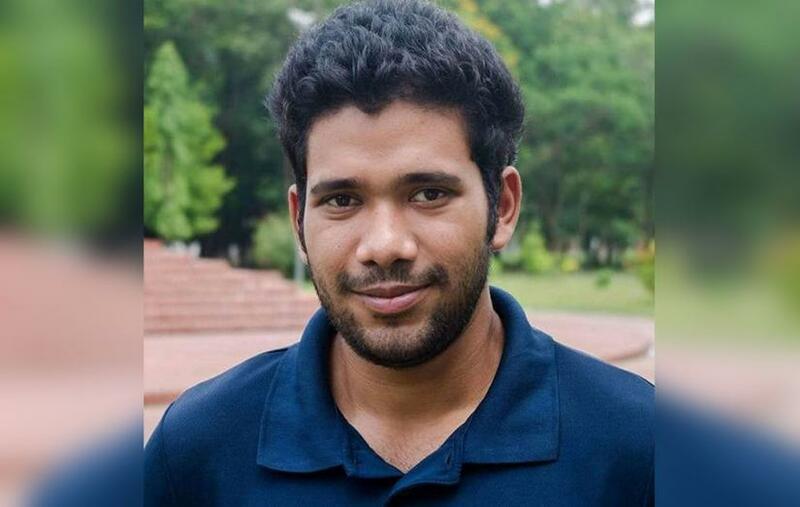 A student of the English Department, Nuruzzaman Nivrit, 22, died on Apr 13, while being shifted from the university medical centre to Enam Medical College Hospital. Five students are holding an indefinite sit-in demonstration at the medical centre of Jahangirnagar University, protesting the apparent lack of treatment facilities there. A human chain was also formed by the mourning students, demanding improved medical care at the centre. According to sources at the medical centre, university’s 45th batch student Nuruzzaman visited the infirmary around 7pm on Apr 13. Then on duty, Dr Tarikul gave him initial treatment for gastric pain. As his condition worsened, the doctor recommended Nuruzzaman be taken to Enam Medical College Hospital for better treatment. He died in an ambulance around 9:15pm while on his way to the hospital. Meanwhile, Dr Inamur Rashid of university medical centre said, “I had repeatedly asked his [Nuruzzaman’s] friends to take him to Enam Medical College Hospital. They delayed his treatment by wasting time. A pall of gloom befell the students of the Jahangirnagar University, following Nuruzzaman’s sudden death. Expressing solidarity with the mourning students, Vice-Chancellor Farzana Islam cancelled the Mongol Shobhajatra, the celebratory Pohela Boishakh rally scheduled at 10am on Sunday.